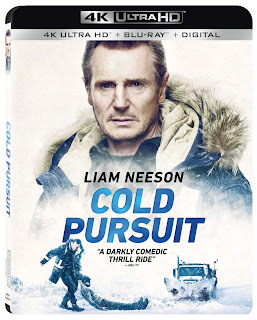 Title Copyright: Cold Pursuit © 2019 Studiocanal SAS. All Rights Reserved. 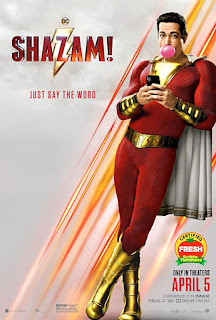 Artwork & Supplementary © 2019 Summit Entertainment, LLC. All Rights Reserved. Rating: R for strong violence, drug material, and some language including sexual references.